Is there anything better than a gorgeous glow?! 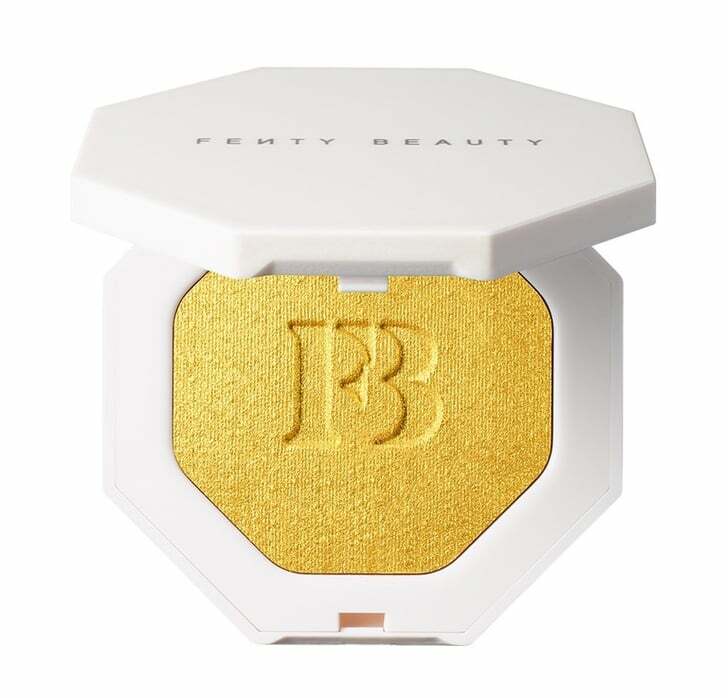 This Summer, we can't wait to be dripping in golden glosses, polishes, and highlighters galore. 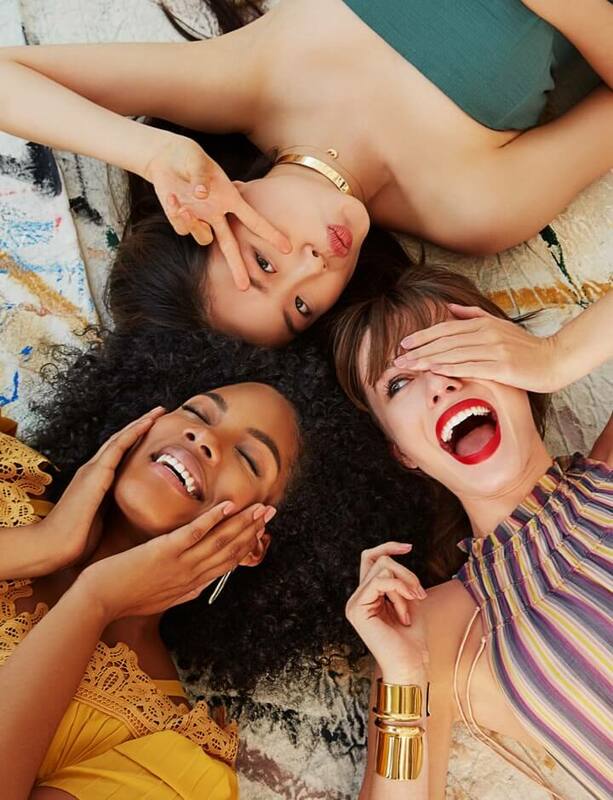 Whether you're looking for an eye gloss you can see from miles away or an all-in-one primer, we're here to make sure you live your best golden goddess life. 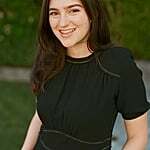 Just keep scrolling to shop our picks! 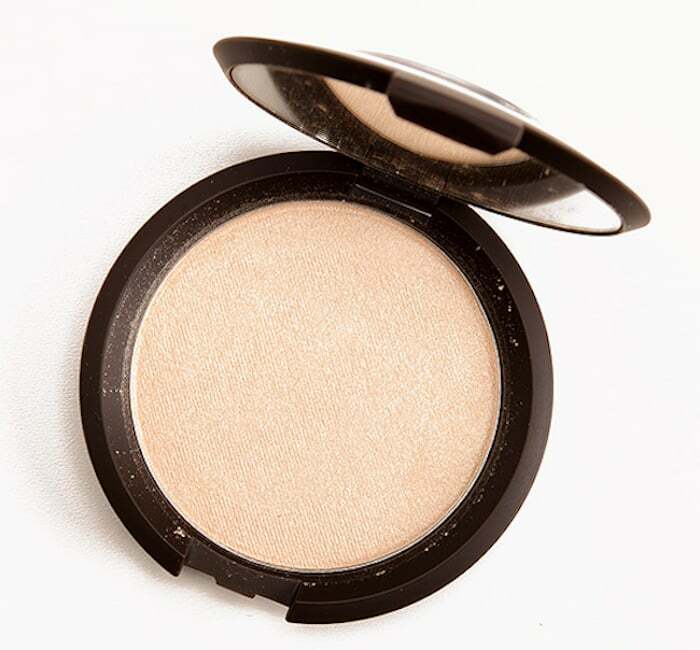 This Becca Shimmering Skin Perfector Pressed Highlighter ($38) in Moonstone is the perfect gold for pale skin. Gold AND holographic?! 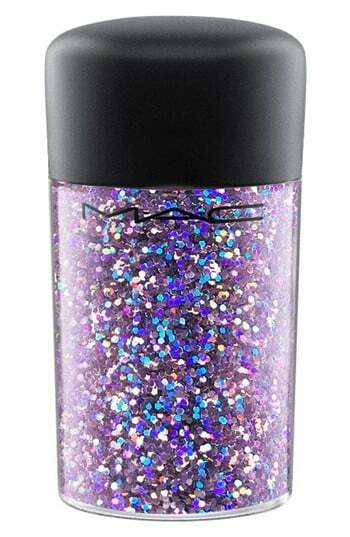 We're sold on this MAC Glitter ($22) for your face, body, or hair. 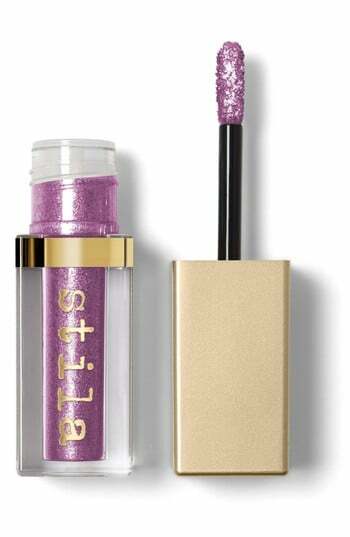 We're obsessed with this Butter London Glazen Eye Gloss ($24) in Spark. A little goes a long way, and your lids will be visible from outer space. 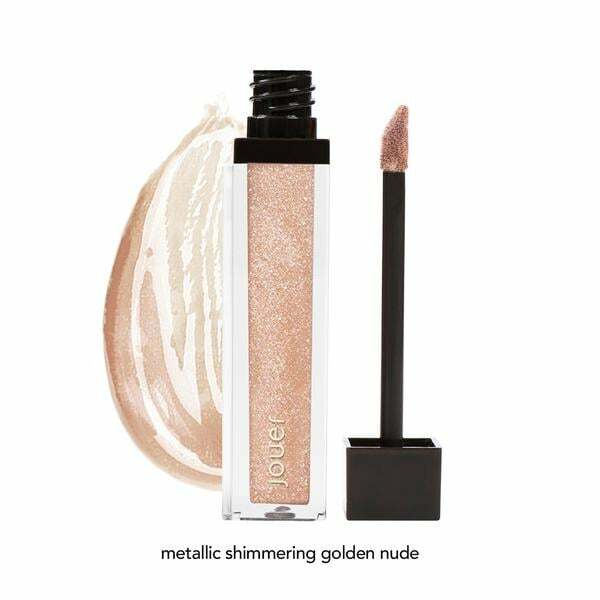 One of our favorite products ever, the Jouer Cosmetics Long-Wear Lip Topper ($16) in Skinny Dip, is a shimmery top coat for matte liquid lipsticks that won't break down the formula. It's also gorgeous enough to be worn as a gloss on its own. 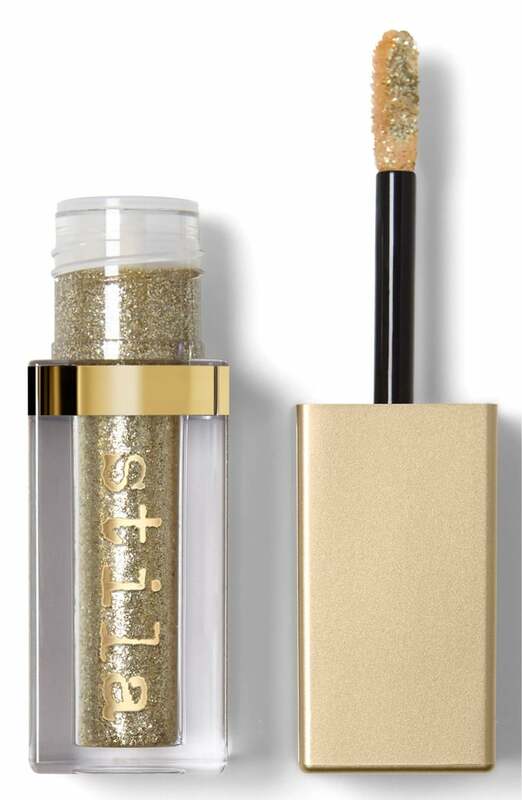 This Stila Glitter and Glow Liquid Eye Shadow in Gold Goddess ($20, originally $24) has stayed put through every kind of test and adventure we can think of. You'll basically be glittery forever, which is the dream. You saw this one coming. 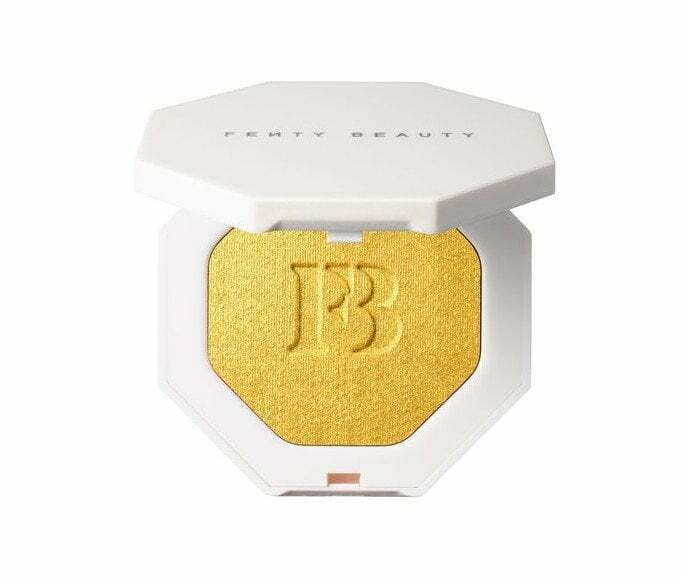 But seriously, this Fenty Beauty Killawatt Freestyle Highlighter ($34) in Trophy Wife is a statement. 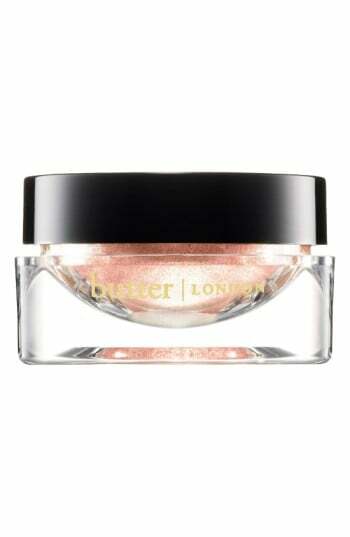 Pop this on your cheekbones if you're ready to dance the night away; we also love it in the inner corners of the eyes. One of our favorite nail polish formulas in one of our favorite colors?! 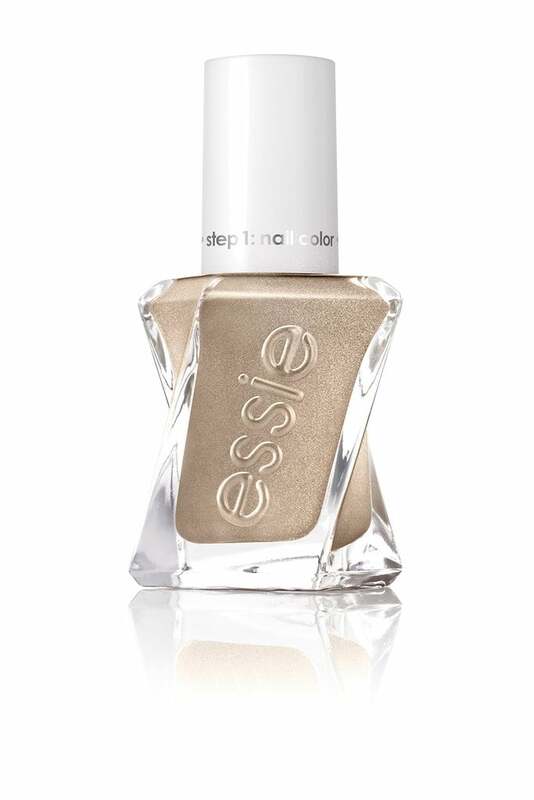 We're using the Essie Gel Couture in You're Golden ($12) anytime we can. 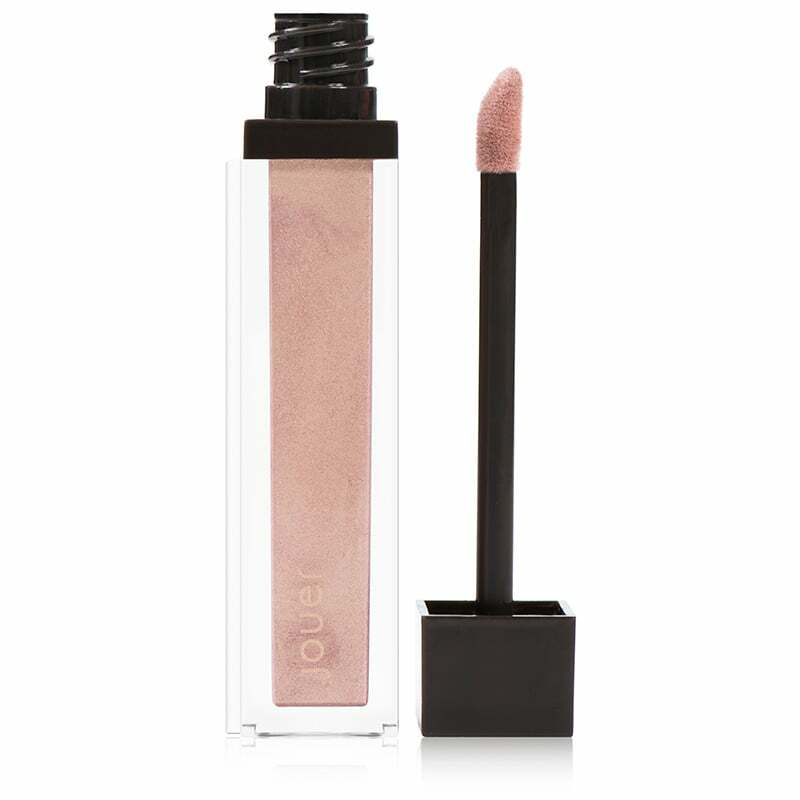 This gorgeous Rouge Coco Gloss in Excitation ($30) brightens whatever lip color you're wearing underneath. Consider the L'Oréal True Match Lumi Glotion ($15) your all-in-one skin savior. 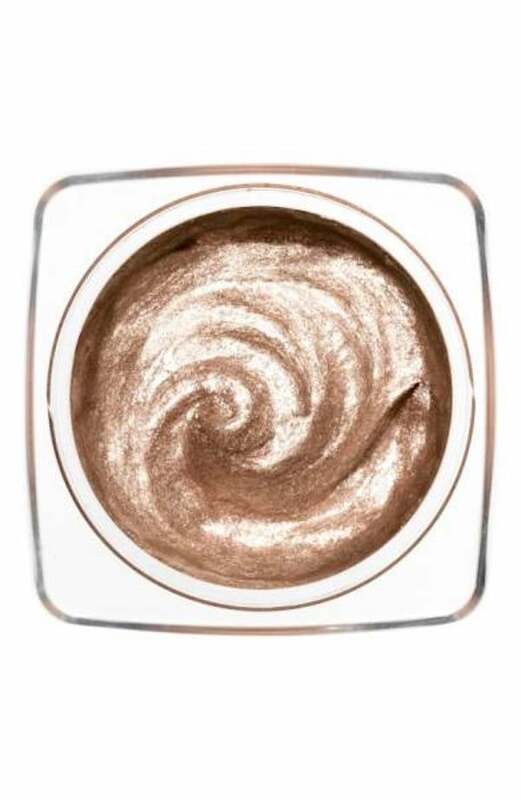 You can wear it under your makeup as a golden primer, or on top of makeup to add a little extra glow. Doesn't everyone need a gold eyeliner? 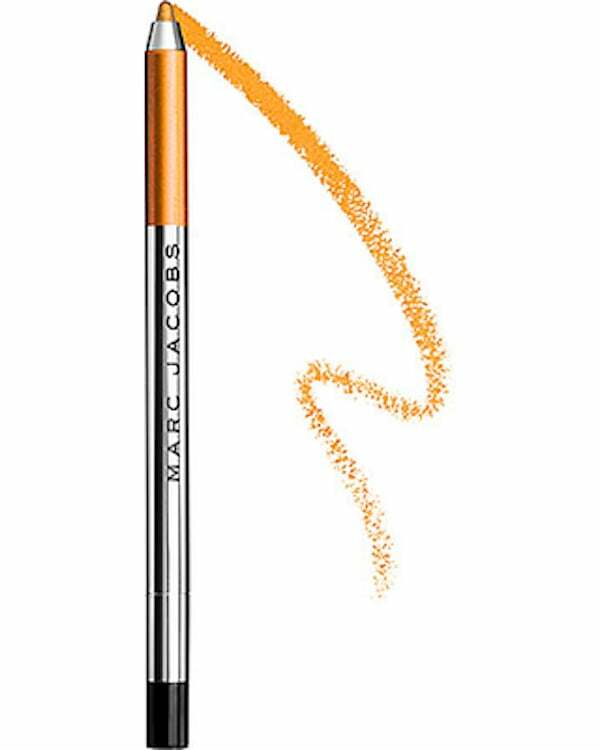 We love how this Marc Jacobs Highliner Gel Eye Crayon Eyeliner in Mari(Gold) ($25) just glides on and makes your eyes come alive. 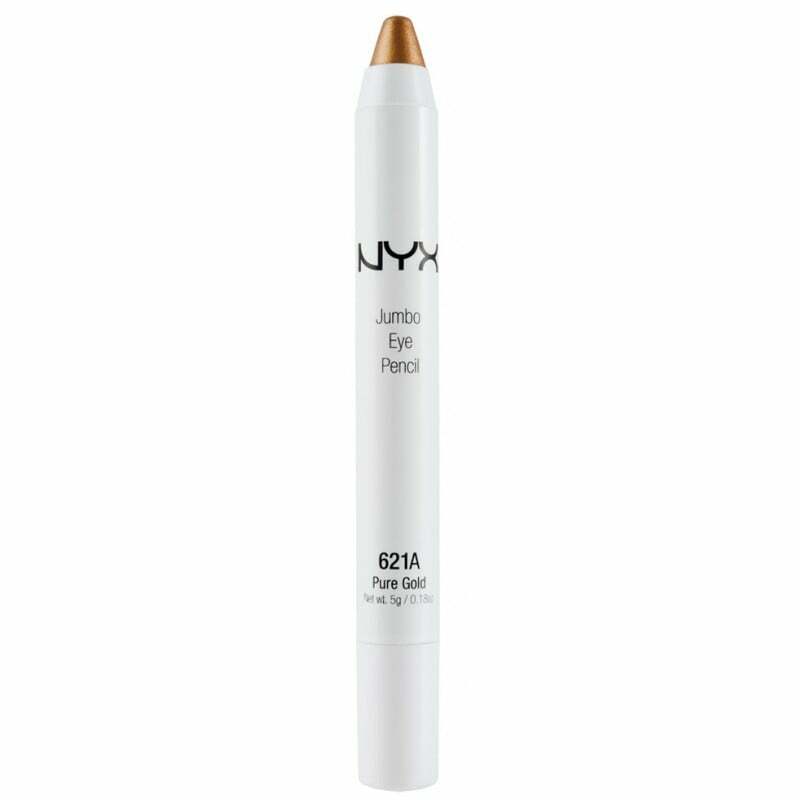 Use this NYX Jumbo Eye Pencil ($4) all over your lid, as a pop of shimmer, or really however you want. The Zoya Nail Polish in Nahla ($10) is a gold iridescent holo-topper, which basically means it's the ideal nail polish. 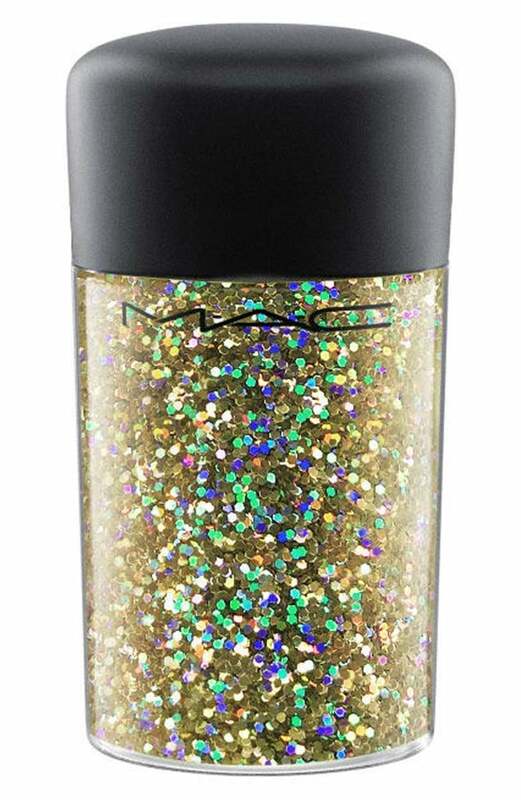 It's iridescent, holographic, and you can add it on top of any nail polish for an extra glow or wear it on its own.